EDELSTEIN, DAVID. Film critic for New York magazine. Entry originally published in Slate. Later included among The Slate Diaries, edited by Jodi Kantor, Cyrus Krohn, and Judith Shulevitz. 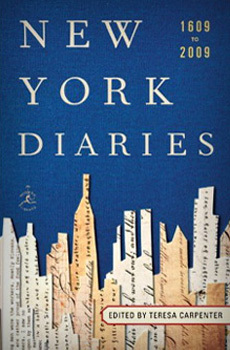 Introduction by Michael Kinsley, New York, Perseus Book Group, 2000. Copyright © 2000 by Michael Kinsley. Reprinted by permission of PublicAffairs, a member of the Perseus Book Group.